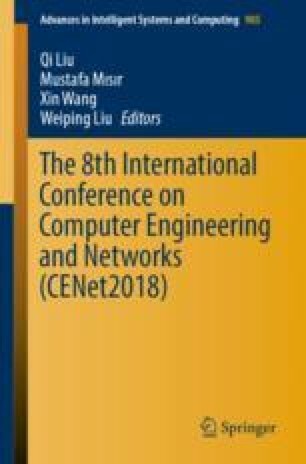 An improved parallel ray casting algorithm in embedded multi-core DSP system is proposed in this paper. In order to speed up the process of intersection, the algorithm takes advantage of the improved bounding volume hierarchy (BVH) technology. By parallelizing and optimizing ray casting algorithm on TMS320C6678 of TI, the computing efficiency greatly increases. Master-slave mode is adopted to schedule the tasks and balance the load between 8 cores in parallel processing. Moreover, the code and Cache is optimized on the hardware platform. The experimental result shows that our method has good performance and exceeds the result of OpenMP (Open Multiprocessing). This paper proposes a new method to run rendering algorithm on embedded platform efficiently. The rendering algorithm usually runs on GPU, due to GPU’s powerful computing capability.